The MICHELIN Alpin 4 tyre achieves the delicate balance between safety and longevity. In line with the MICHELIN Total Performance strategy, the tyre guarantees optimal safety on wet roads thanks to its shorter braking distances. In these conditions, a tyre must perform well in a very broad spectrum of criteria, given the wide diversity of both driving surfaces, which may be dry, wet, icy or snow-covered, and temperatures. Through ice, snow or rain. 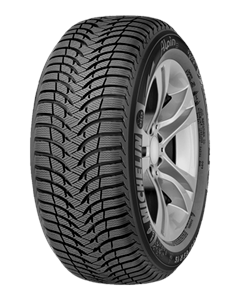 Sorry, we currently do not have any tyres with the Alpin A4 pattern in stock.